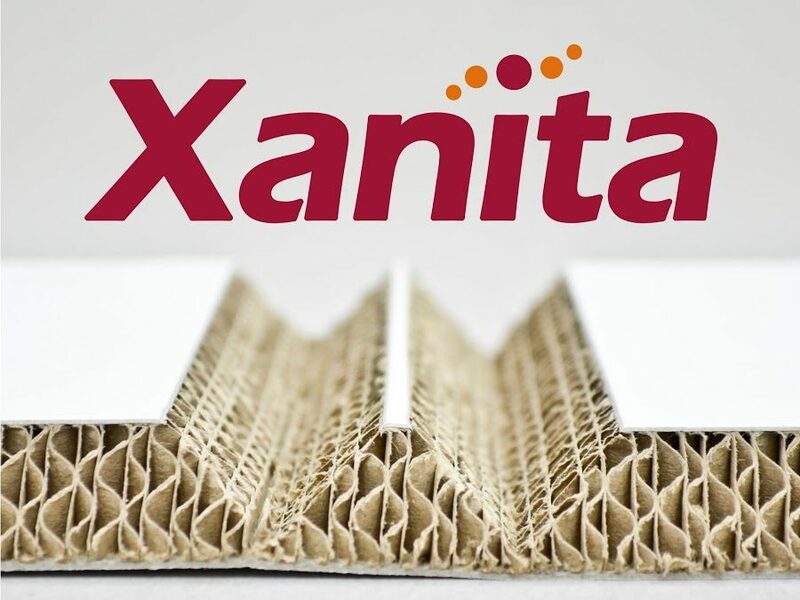 The addition of the Xanita fibre boards range strengthens the position of Sentec International as a supplier of sustainable materials as an alternative for single-use plastic based materials. Xanita fibre boards fulfils the growing demand for sustainable and robust rigid boards. A fast growing segment in our industry. •	The Xanita Training Academy- A free online training resource which provides the foundation of how to work with Xanita board. •	The CNC cut-file store- An e-commerce store with an extensive library of popular designs to help get printers up and running quickly and easily. Printers are also entitled to request a maximum of five free cut-files from the store once they have purchased a pallet of Xanita board or more. •	Xanita design support- For printers that do not have industrial or packaging design capabilities, Xanita provides comprehensive design assistance for a nominal fee. At FESPA Global Print Expo 2019 in Munich, Sentec will show the Xanita products in Hall B6 – Stand A11. Sentec will be on hand to answer any questions about these innovative, sustainable new products. Xanita is a leading expert in the production of sustainable engineered fibre boards which are completely environmental friendly. Xanita is based near Cape Town in South Africa, Xanita distributes to 27 countries worldwide.